When you're in Wi-Fi hotspot or outdoor coverage area with your wireless-enabled device. Switch on wireless capability. Connect open your web browser and log-in your account. You can enjoy internet access. 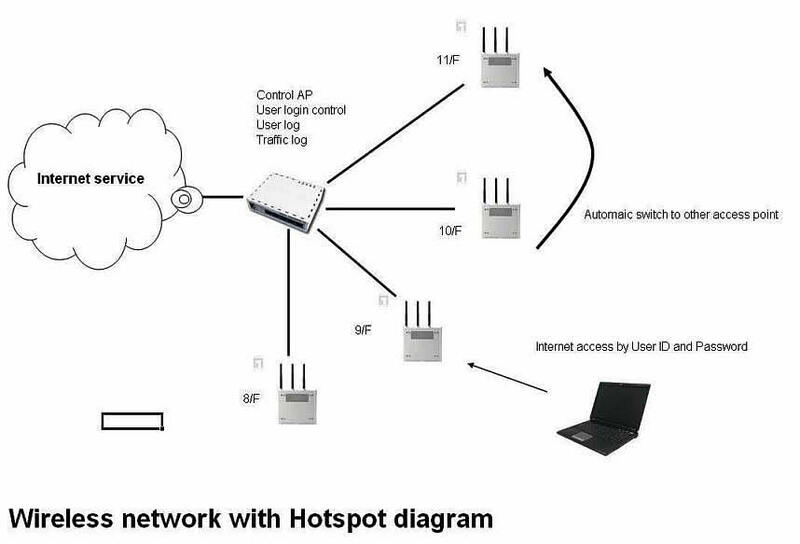 Wifi roaming supported, they need to pass from an Access Point to another, while remaining connected.